1968: Sprang a leak due to a fractured seacock. Running two pumps failed to control the leak. 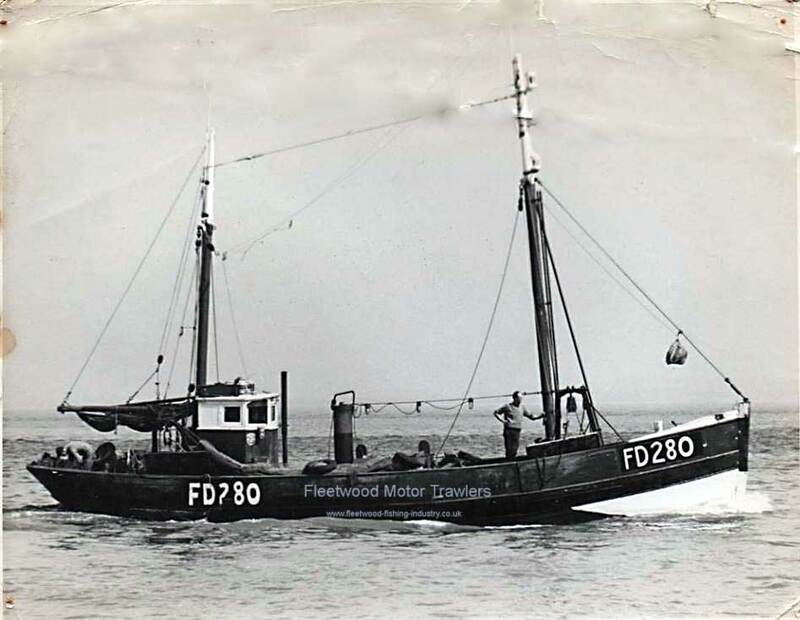 Sank in 10 fathoms about 12 miles off Lightning Knoll Buoy The inshore trawler GIRL MARY skippered by Johnny Goodman was close by so the crew (Sk. Bill Chard, deckhands Dennis Priestly and Ken Bailey) managed to scramble aboard her. JEAN MARCEL sank about 1 hour afterwards. 20/11/2016: Page re-published due to site problems. This entry was posted in Inshore Fishing Vessels, Lost, Motor Trawler on 20th November 2016 by Howard Small.